Happy Saturday! Happy Summer Holidays (for me!) and Happy Release Day at The Craft's Meow!!! Yup today you can purchase all the sets we've been previewing with the exception of 'Summertime with Fibi and Lilly' which is free with purchases over $50!!! 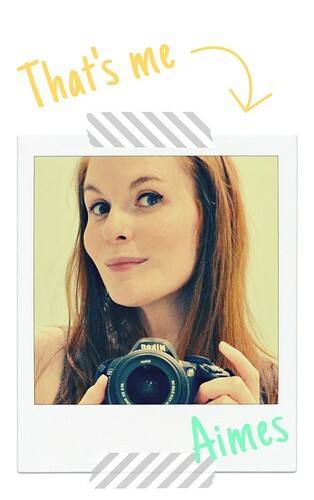 We're celebrating with our usual blog hop so if you've come from my buddy, Amy T's blog then you're in the right place. If not, then you'll wanna start here as if you leave a comment on each hop, then you could win the entire release! Well that's it from me, I'm sure you'll be itching to hop along to your next stop which is another fabulous buddy of mine, Iwona Palamountain! Love how you used the cone for a sun! Clever!! CAS perfection! I LOVE that sentiment! You are so clever Aimes, this turned out perfect! simple and sweet!! very classic. Oh, CUTE!! So simple but SO CUTE! A lovely card--very clever!! Thanks for your instructions on creating the ray effect. Love the idea of using shimmery chalk! Enjoy your summer!! As always I'm impressed with your design - always so clean and stylish --- and coool! Bright and cheery card. Thanks for sharing! Great idea to use the cone for the sun rays! Cute card! GORGEOUS card! I love this! What a fresh CAS card!!!! Love that sunshine! How clever! 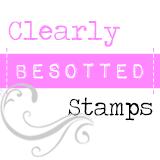 I love ideas for using stamps in unexpected ways. Amy, a card that is bright and shiny, just like our sun. Real nice! This is fantastic! LOVE that you used the cone for the days and I love the blue you used for the base! What wonderful inpsiration! LOve your bright, summery colors! ohhh such a happy and pretty card!!! Wow! Love this sweet card! Pretty!!! Wow great way to use the cone image... fun card. Great card! Love the colors and the sentiment! Super fun and simple card! Love this! Really like the techniques you applied to your card. It's a pretty card. love your idea about using the cones. hope i can remember your idea for a sunny spread! Great card, simply done. Love both sets. 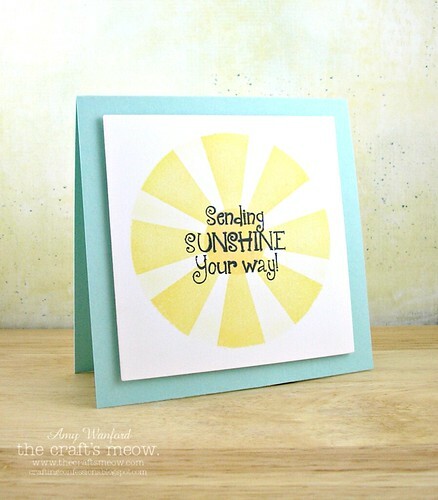 Love your bright and sunny CAS card Aimes! Clever! I was wondering where you got a sunray stamp from the sets I saw on the main blog. :) Very happy card. Wow , not that is totally cool! Great way to show the sentiment in the middle of the sunburst, love it! Bright and cheery card and the sentiment is perfect. You are so smart. 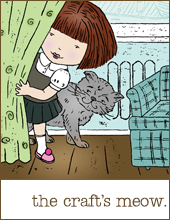 What a fun added dimension for the stamp sets. I totally want to win those stamps! Very clever way to use the cone shape! How clever you are! Love this idea! What a wonderful idea!! Super CAS card - I love it! great creative way to use the cone!! Love that idea!! innovative use of the cone stamp! I likee! Speaking of MEOW, this card makes me purrrr!!! WOW! Love this Aimes!! I like how you made such a simple card. I'm trying to make simpler ones, too. oh that's such a clever idea, using the cone as sunrays! Bet it's harder getting them exactly just right than it looks! Love your sun! Great card. Thanks for sharing! Brilliant idea Aimes!!! I never would have guessed the rays were the cones! GREAT card!